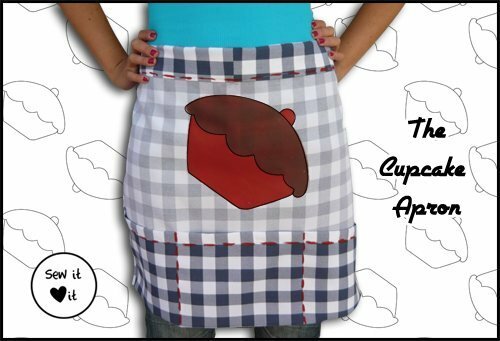 "Apron patterns for you! Because you can never have too many of them. They're so useful. You can wear them around the house, give them as presents or make some for your kids. 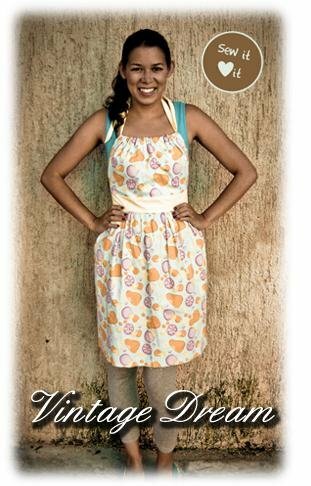 "This project is great to practice your sewing skills. 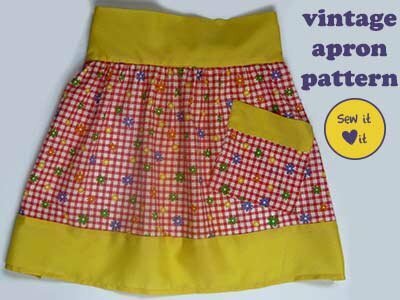 If they turn out a little crooked, they'll still look ok.
"Recycle your rag sack, and save money on fabric. 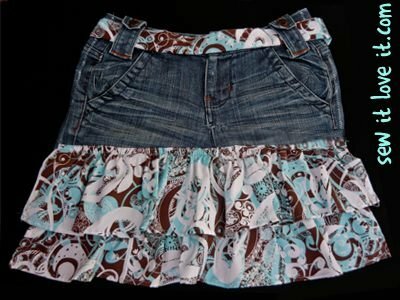 Make them with leftover scraps from other projects or recycle your old jeans. You can even make one using old t-shirts." What do you think of this collection of patterns?